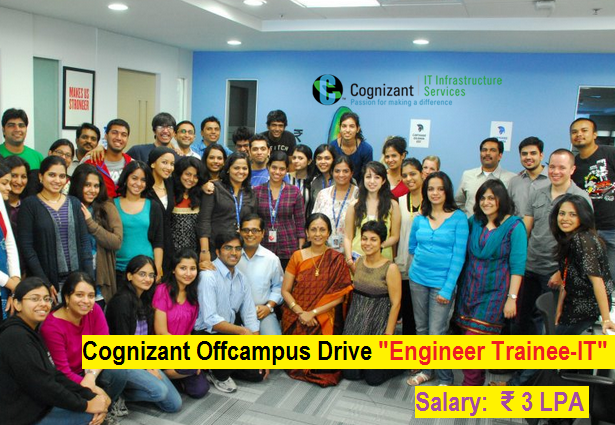 Are you searching for cognizant urgent openings? Cognizant is hiring MBA Finance /B.Com freshers in Hyderabad. Want to know about it? Now check it below. Kindly mention \"Source : Naukri\" on the top of the resume.